Your Source For Idaho Homes For Rent and More! TNT Group is a one-stop real estate website for all your home buying, home selling, and property management needs in the Treasure Valley. We have been serving Treasure Valley Families and Investors since 1998. You don't have to be ready to go right now - contact us to find the perfect home for your situation or to sell your home with the lowest amount of hassle and best return possible. If you need to rent out your home our staff will take that burden off your shoulders and make sure your property is protected. 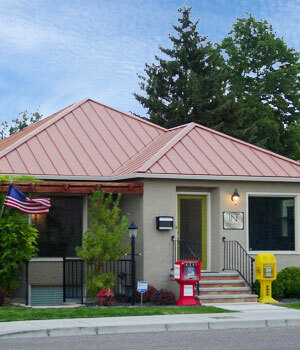 We provide the best Commercial Property Management Services in the Treasure Valley. We will make your investment work for you so you can relax and know you are getting the best NET return possible. Let's make your next move the right one!